The largest Deep Nature Spa in France welcomes you to its 1600 m² space dedicated to well-being. A steam complex with various hammams, a scrub room and a jacuzzi. A salt complex with a salt water pool and a salt room. 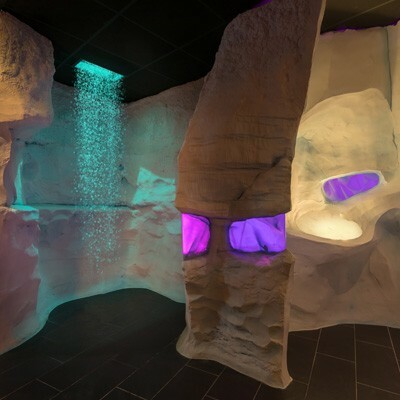 A hot and cold sensory journey with a sauna, snow shower, bucket of cold water, cold showers and an ice fountain. An aquatic space featuring a stunning indoor pool with a whirlpool, bubble beds, a therapy pool and a sauna, which offers a breathtaking panoramic view. Outside, there is a heated pool, a round sauna and a jacuzzi where you can relax all year round. Cosy up to the fire in the relaxation room to truly escape from it all. A space for total relaxation with a wide range of equipment that will help you to balance your body and mind. 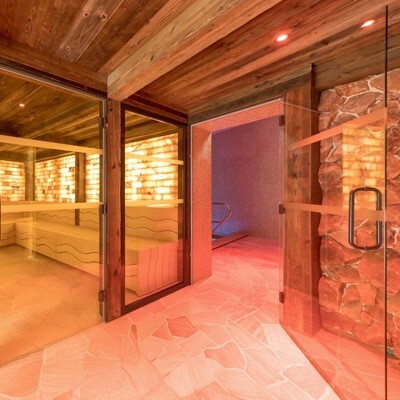 The warm and welcoming atmosphere of the Deep Nature space is perfectly condusive for spending a relaxing time with body treatments and facials in its 8 treatment rooms. Whether you're looking for deep relaxation or a sports massage, the Deep Nature signature massages are sure to satisfy your every desire! Deep Nature and Center Parcs offer an exclusive signature massage using warm bamboo (grown in all the Center Parcs). This treatment, that drains, tones, relaxes and sculpts the body, is sure to transport you to a world of pure relaxation. 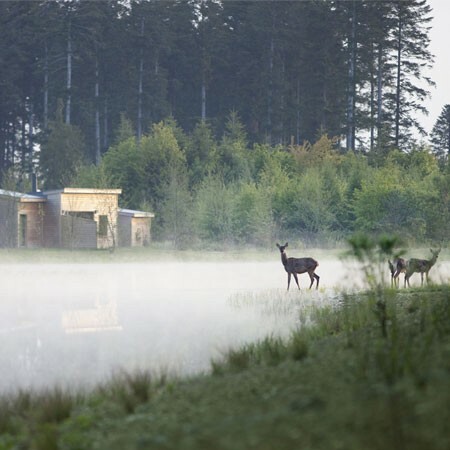 Set in a 435-hectare forest, Trois Forêts Holiday Park is the largest and most wooded Center Parcs in Europe. Surrounded by incredible flora and fauna, the all-wooden cottages are completely integrated into the countryside. There is an Aqua Mundo like you have never seen before, a children's farm, and sporting and fun activities for everyone... Not to forget the "green heart", a forest conservation area covering 58 hectares, with a river.